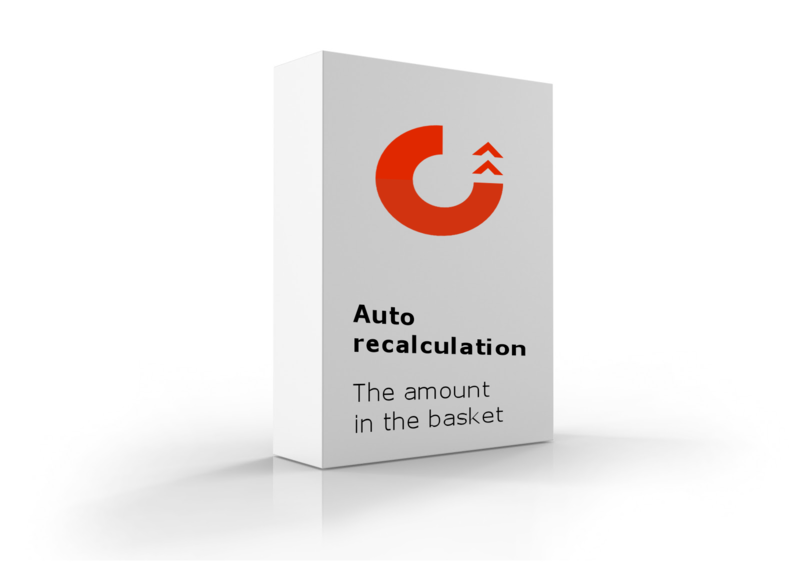 Addon CS-Cart "Auto recalculation in the basket"
CS-Cart addon "Auto recalculation in the shopping cart" allows Your customers to automatically recalculate basket if you increase/decrease the item quantities. The module works on AJAX, the update takes place without reloading the page, very quickly and conveniently. CS-Cart addon "Auto recalculation in the basket" developed by a team SWEETCODE. Здравствуйте! Будет ли работать в CS-Cart 4.9.2 (последняя) и с темой UniTheme? Модуль работает с CS-Cart 4.9.2. С темой UniTheme также не должно быть проблем.